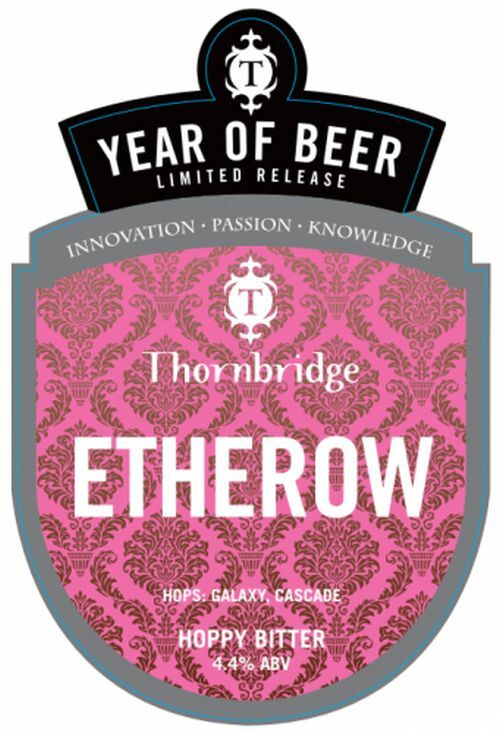 NEW: Effervescent mouthfeel, super dry yet super hoppy and super drinkable. Modern style IPA for beer geeks. 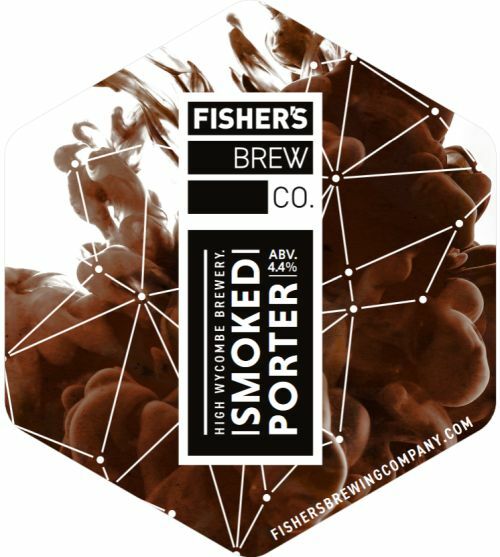 LIMITED EDITION: Smooth Imperial Breakfast Stout brewed with Indonesian coffee and Madagascan vanilla pods. 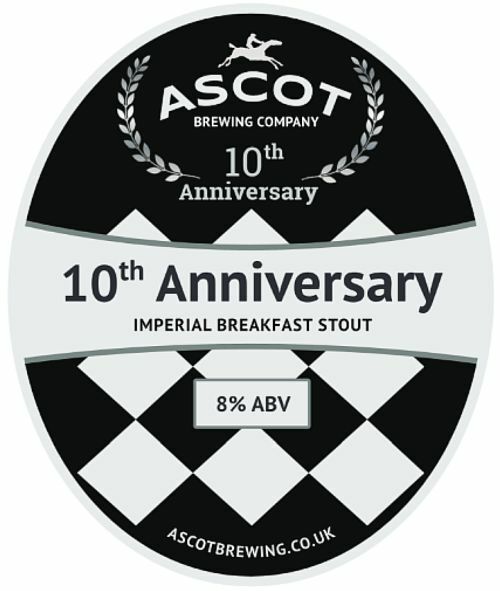 Originally brewed in 2017 to celebrate the 10th anniversary of Ascot Ales, now rebranded by the new owners as Ascot Brewing Co. This repeat brew has a tweaked new recipe. 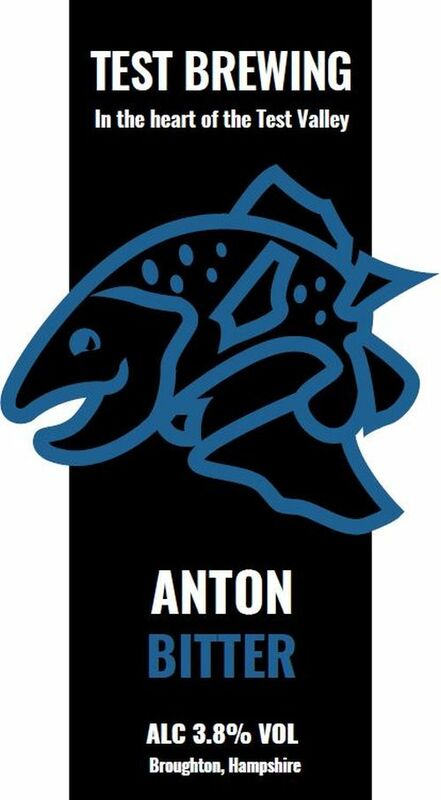 FESTIVAL SPECIAL: 36th in a special series to remember the passing of USC member Alan ‘AJ’ Dunton in February 2011. NEW: Dark, rich and roasted malts make for a decadent Oatmeal Stout. Notes of biscuit, coffee and chocolate. 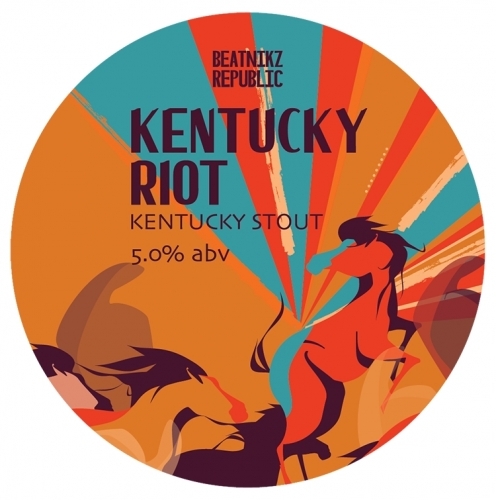 NEW: a full-flavoured indulgent dry hopped Stout that uses Bourbon oak and Muscovado sugar to create a thick, lush Kentucky-inspired mouthful. NEW: Floral bouquet with fruity overtones and sweet bitter finish. A smooth easy drinking Amber ale. Hopped with Fuggle & Mosaic. 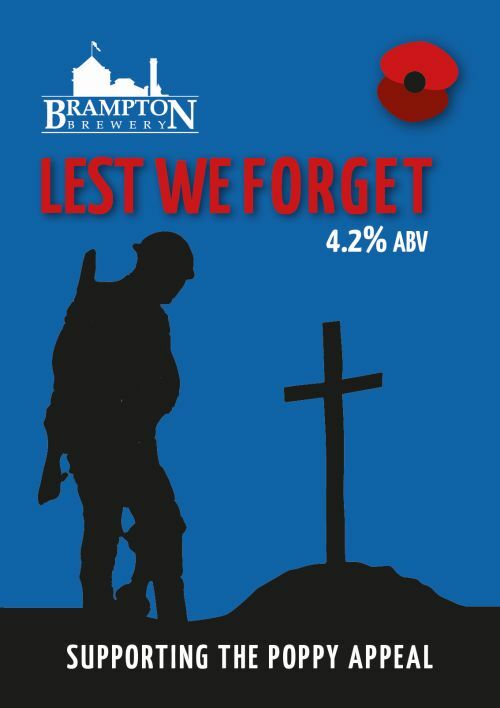 A dark traditional bitter brewed especially for Remembrance Day. 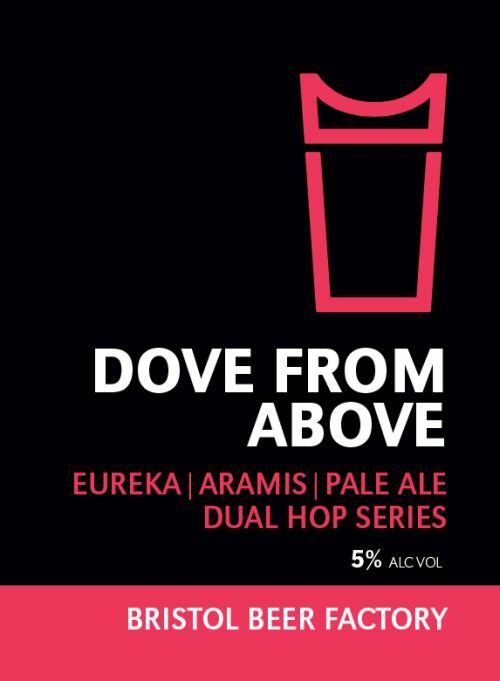 NEW: Eureka hops paired with French Aramis as a Dual Hop Series beer. Aramis, like Eureka, is full of aroma but very different from the dank, resinous Eureka and the two should create a unique blend of flavours. A lot of Amber and Cara malt in the malt bill for this one to give a deep golden colour and added biscuity notes to this unique Pale Ale. 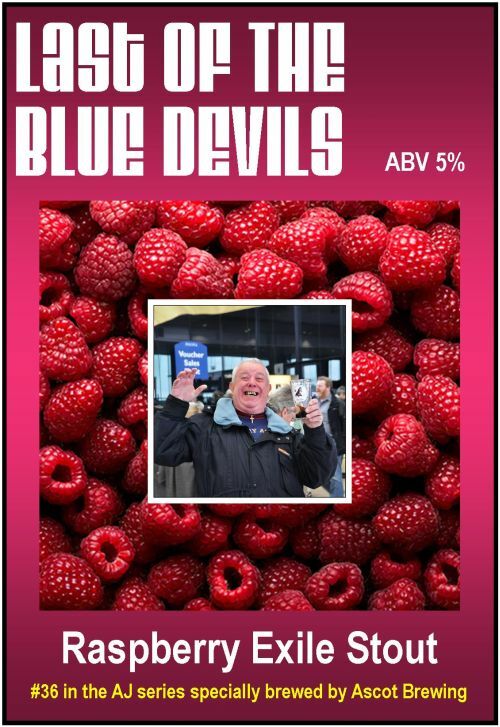 LIMITED EDITION / UNFINED: Brewed at BBF. 200kg of natural plum adds that tart hit with the addition of Lactose to follow, bringing that sweet touch. US hops contribute light citrus notes with a complex malt bill to provide that depth. Brewed to intrigue and enjoy. 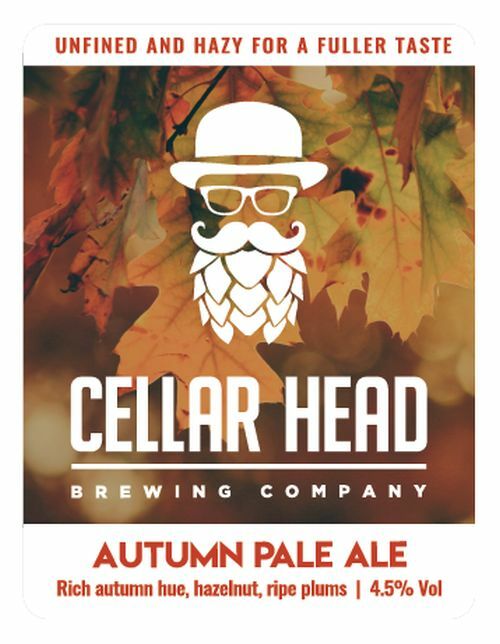 LIMITED EDITION: Premium strength pale ale with a satisfying blend of malts to provide a juicy backbone and a pale amber colour. 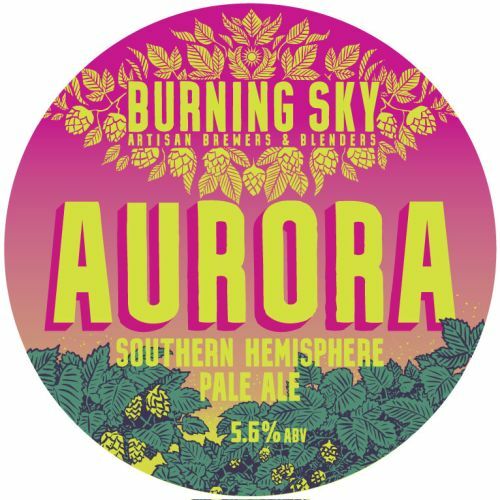 Based on Aurora but the US hops are replaced by their Antipodean cousins. Big citrus & tropical fruit flavours, which are prominent, yet well balanced. 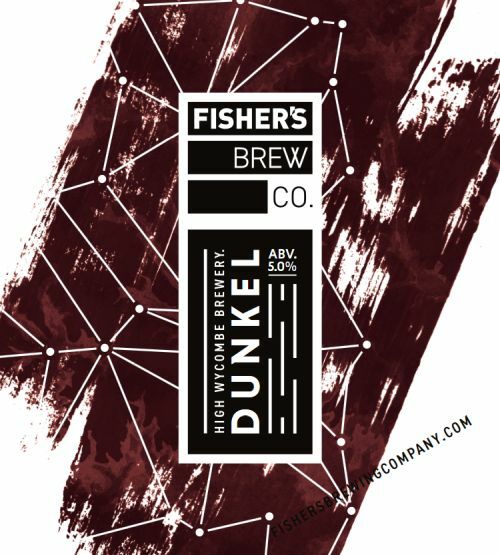 NEW/UNFINED: Packed with flavour, courtesy of a full and rounded malt bill, consisting of Munich and Dark Crystal with the addition of oats, giving biscuity and toffee notes and a rich red hue to the beer. 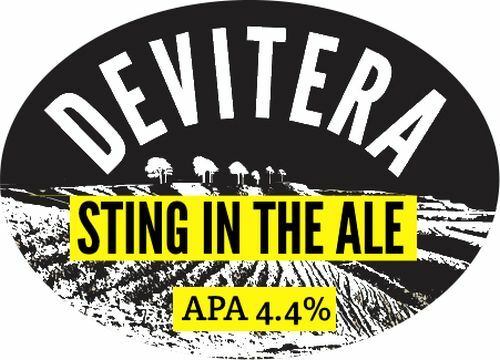 Triple hopped with Challenger and Bramling Cross to provide a light freshness and a gentle finish. 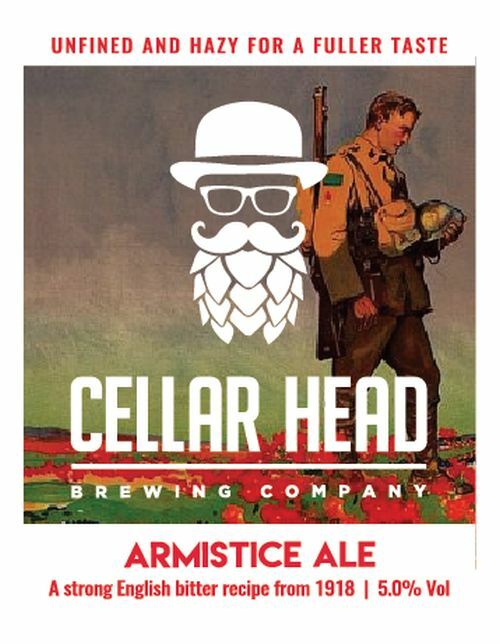 LIMITED EDITION/UNFINED: Strictly a one-off, based on an ‘occasional’ ale brewed by Fremlin’s on 11th November 1918 – and, with a little artistic licence, reborn 100 years later. The malts may differ slightly as the maltsters listed bare no records anymore. The hops are, at best, a guess but as 75% of Kent hops were a Fuggle back then, I say it’s a pretty good bet, also helped along with a dash of Kent Goldings. What better way to commemorate the sacrifice of our great grandfathers and grandmothers than with a fine traditional English Bitter. 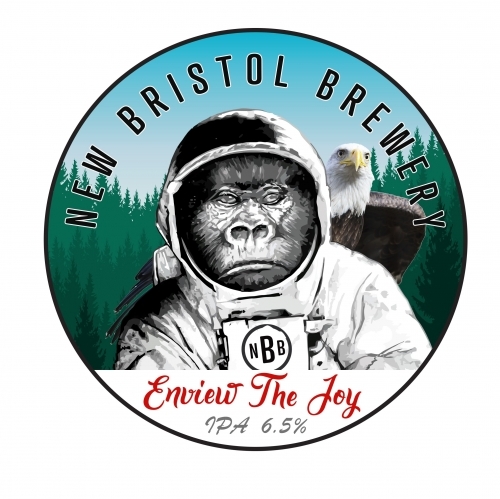 NEW/UNFINED: Black IPA. Mosaic and Amarillo hops lead the way balanced against a roast malt finish. 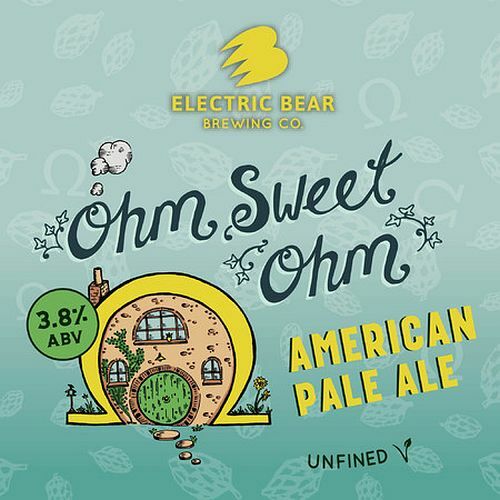 A light and refreshing golden American Pale Ale with citrus aromas and flavour. 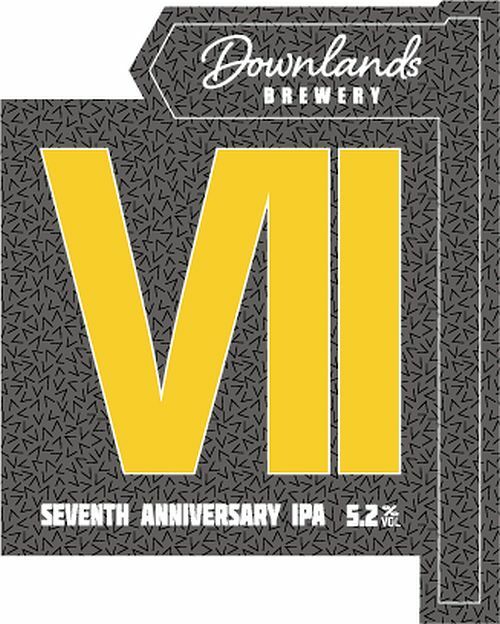 LIMITED EDITION: Seventh anniversary IPA brewed with Citra, Simcoe, Mosaic, Motueka, Apollo and Summit hops. A fruity, citrus, modern IPA. 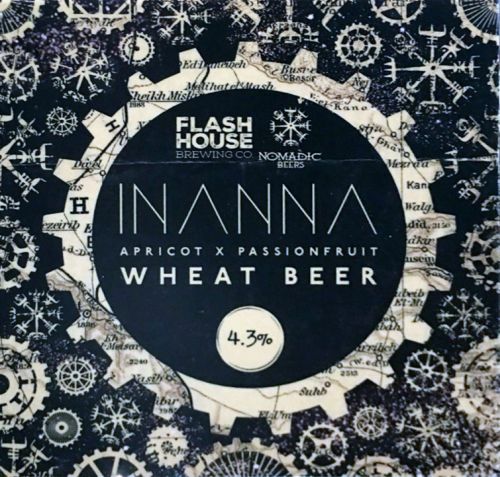 New: Pale ale brewed with Munich, Vienna and oats for a smooth finish, then hopped with a blend of American hops making this a fruit salad in a glass. 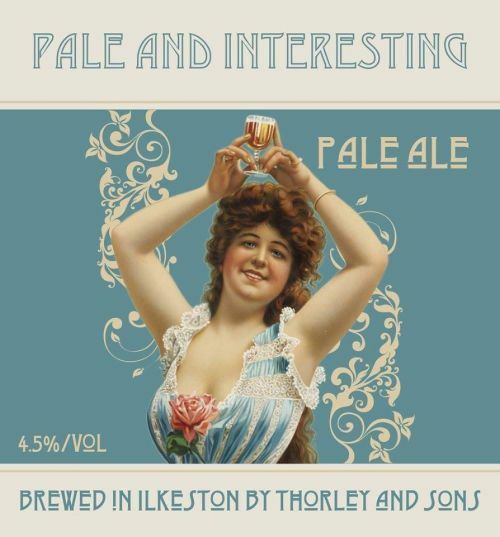 New: A straw coloured pale, with aromas of clementines, grapefruit and melon. Soft water chemistry paired with an elegant malt bill make for a really easy drinking pale that finishes with a light and breezy bitterness. 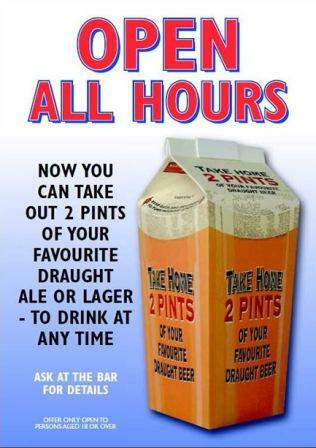 Low ABV, big flavour! UNFINED: This winter, Azacca and Simcoe collide in this smooth oat pale, weighing in at a sessionable 4.4%, but with a much punchier hop profile, it’s a perfect counter to heavy winter beers. NEW: A complex grain bill including honey and aromatic malt, should be a really rich, malt-forward twist on a best bitter. 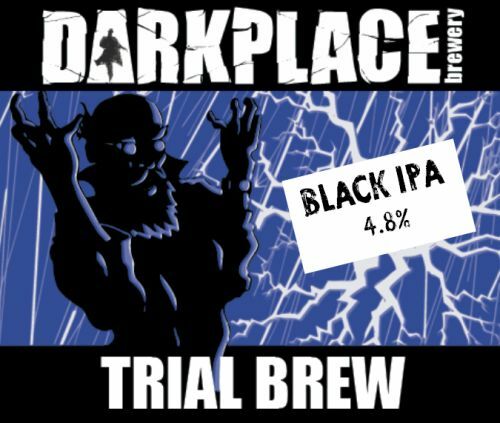 NEW: Black, chocolatey and a smoky finish with US hops. 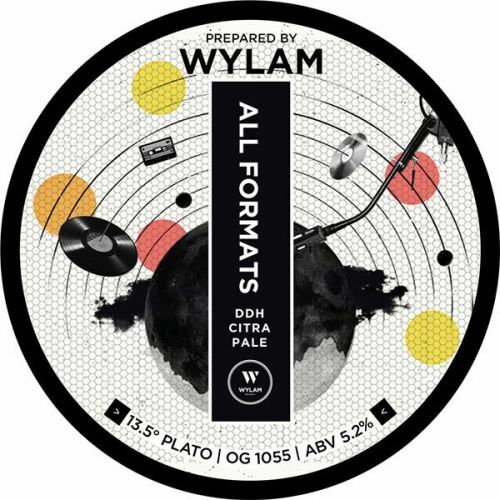 NEW: Citrus, floral and hoppy classic pale. 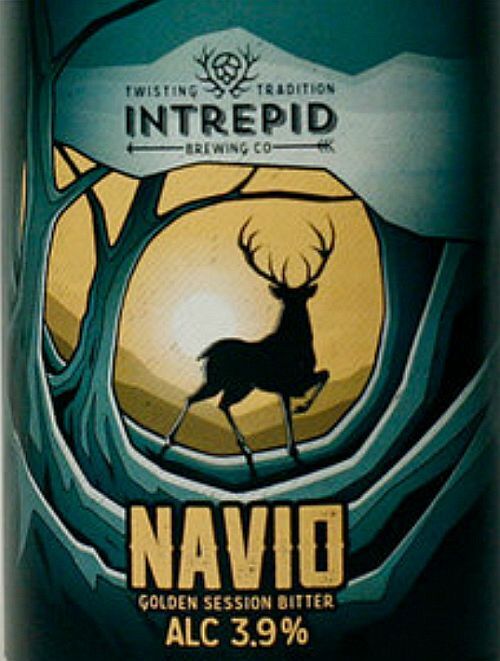 NEW: Dark, German style malty ale, cold-Fermented with lager yeast for a smooth finish. 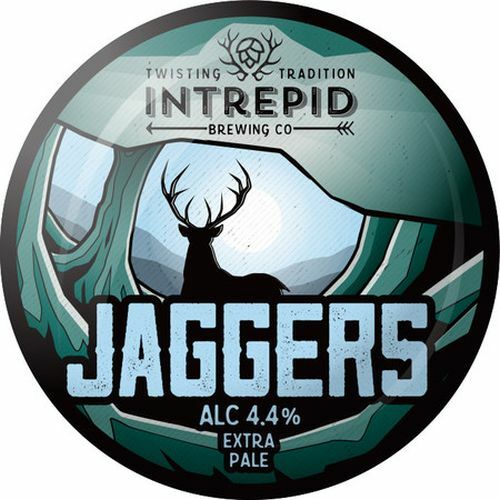 LIMITED EDITION: Normally found only in keg – first time in cask! 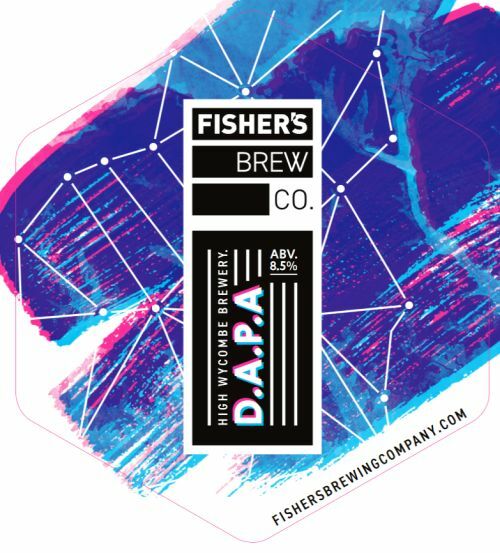 Fishers APA on steroids – doubled up on hops, malt and ABV, into half the volume. Very deceptive indeed! LIMITED EDITION: Collaboration wheat beer. 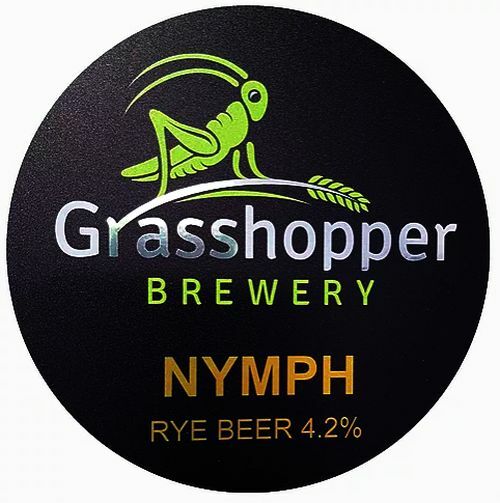 NEW: An excellent copper/red rye beer at 4.2% made with 6 malts and 3 traditional English hops. 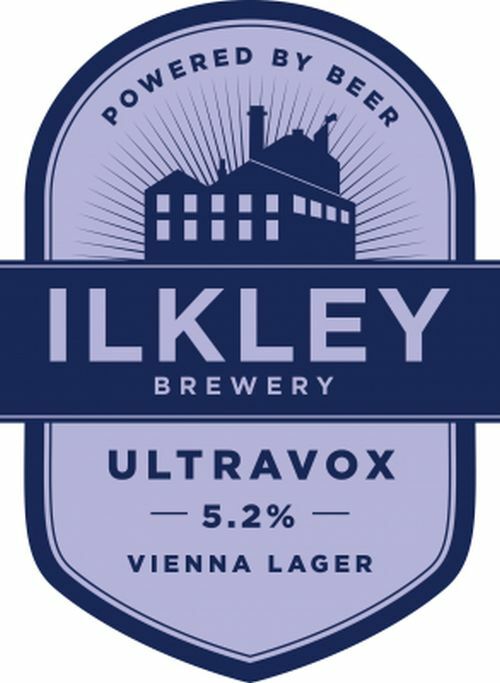 Perfectly balanced ale with good body and mouthfeel, leading in with a fruity refreshing aroma and taste – followed by a very subtle rye flavour with hints of treacle and caramel and a smooth medium bitter finish. Considering its unique style this beer is extremely easy drinking and very more-ish. 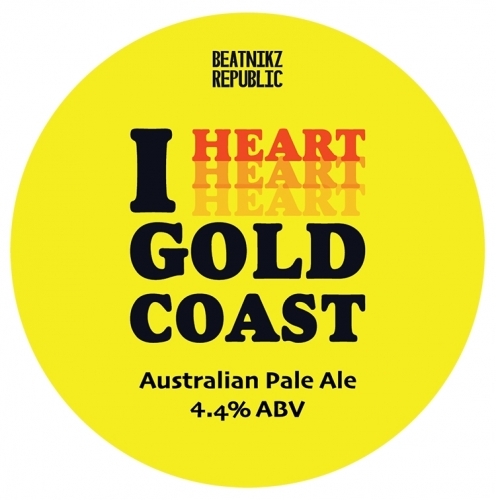 Brewed using only US hops, this beer is pungently flavoured and very sessionable. 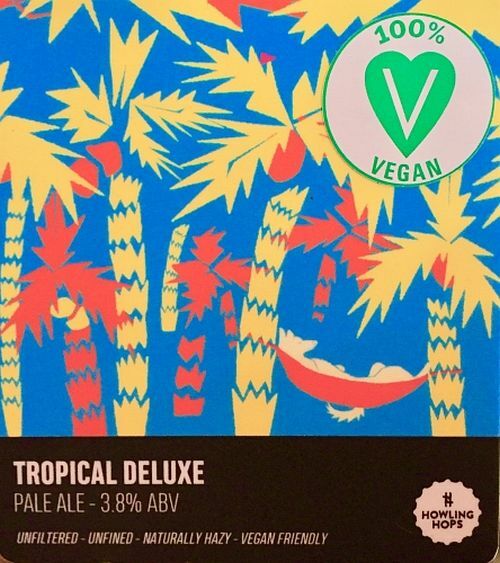 NEW: A juicy new tropical Pale Ale from Hackney. NEW: Pouring soft with a slight red hue, the malt leads, but the expected bitter finish is tempered by gentle fruit. Tangerine and peach aromas. Refreshing and easy-drinking for the abv. LIMITED EDITION: September release of this monthly series: As ever, it’s the same crisp pale backbone, showcasing a new-to-market hop, in this case Kolibri from Slovenia. In fact, this whole beer is Slovenian in terms of hops, with the wonderfully named Wolf and Fox hops. Kolibri brings a floral nose, Wolf a tropical punch and Fox a sly hint of lemongrass. 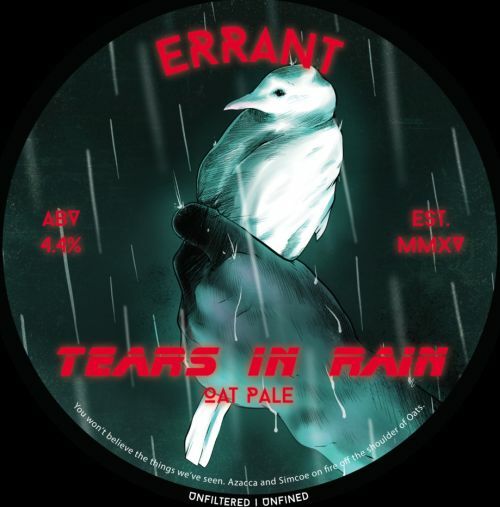 NEW: A juicy and zesty little session pale. Nice and pale with a good body from a blend of Extra Pale, Munich & Vienna malts plus oats in the mash. With select editions of Tropical NZ hops blended with some juicy US friends. NEW: Golden pale given a twist for the modern pallet. 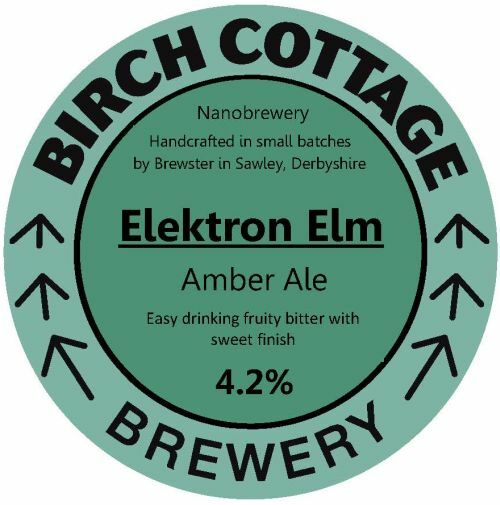 Hopped with bucketful’s of UK, US & EU hops for heady citrus aromas and marmalade esc flavours. Malt and hops in harmony. 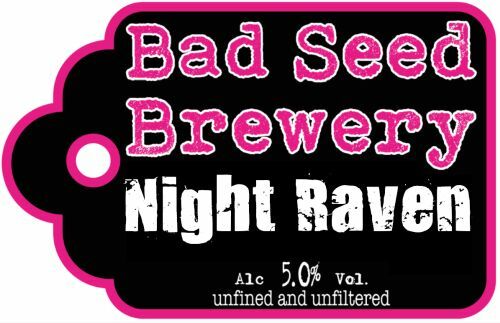 NEW/UNFINED: Decadent porter with an obscene amount of chocolate malt and oats added to the mash for colour, flavour and mouthfeel. No roasted barley or black malt is added to keep it edging on the chocolate side. 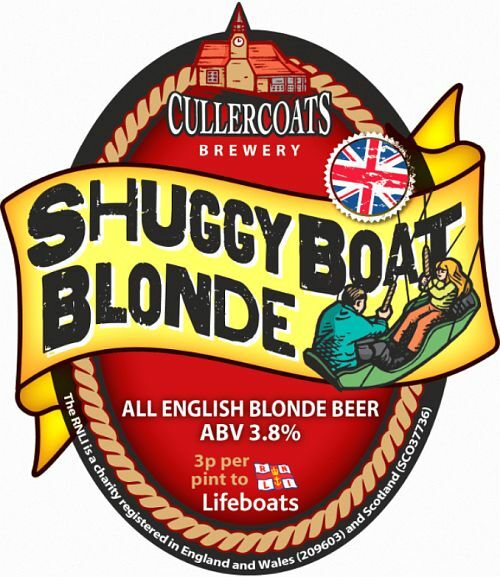 Lightly hopped with UK & US hops for notes of spice, vanilla & coconut with a fruity finish. 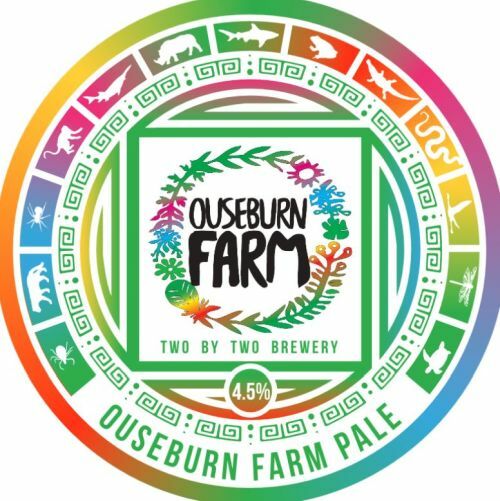 Unfined and vegan friendly. 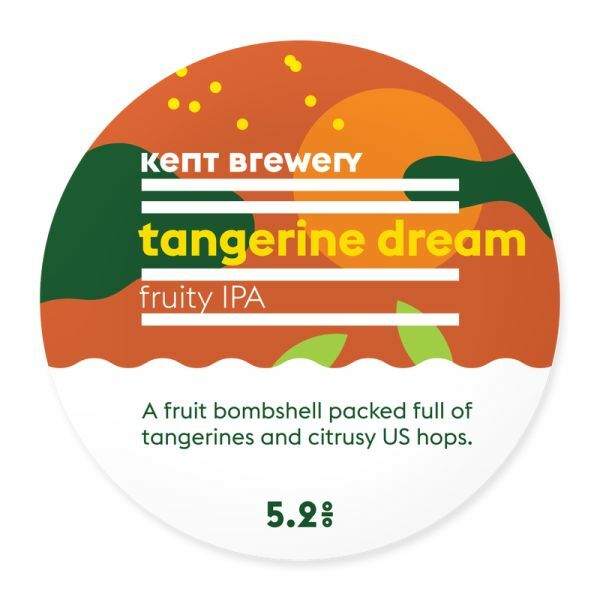 A fruit bombshell, packed full of tangerines and citrusy US hops. 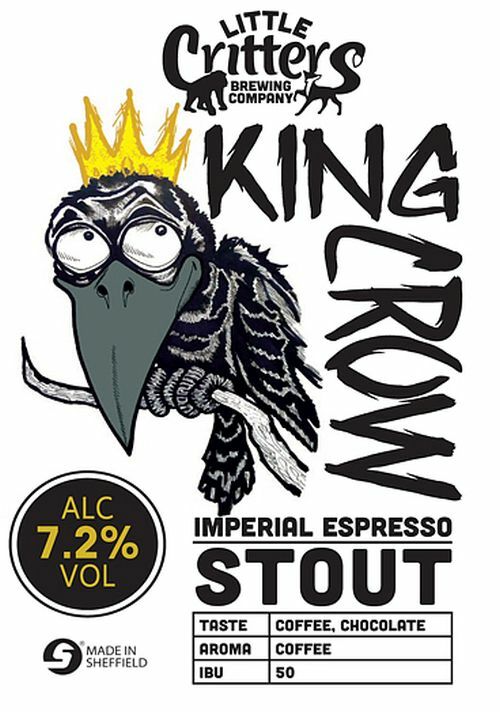 NEW: An intensely smooth Imperial Stout, blended with fresh, Fairtrade, espresso coffee, ethically sourced by Kelham Island’s The Grind Café. 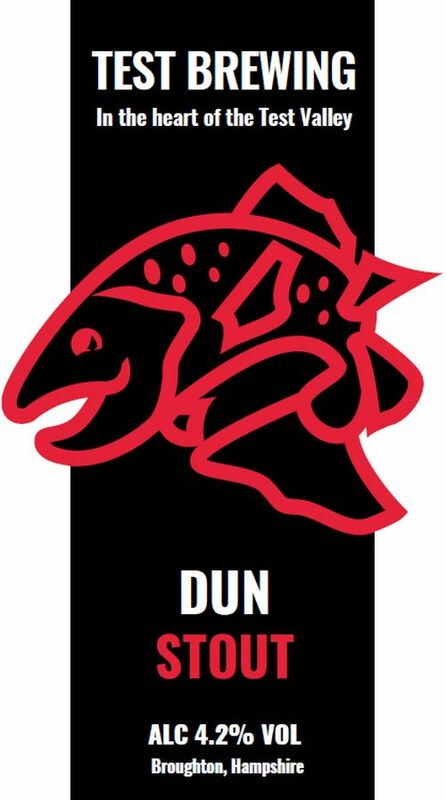 NEW: One super special IPA. Citra hops in the whirlpool, dry hopped with Simcoe. Hints of grapefruit, lychee and passion fruit. Simcoe Session Ale – The Simcoe hops give flavours of pine, citrus and tropical fruits, with a soft bitterness. 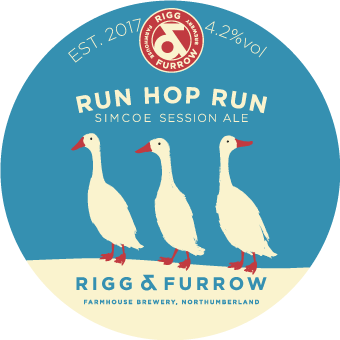 Brewed with a small proportion of oats for smoothness, our Run Hop Run is a refreshing blast of hop juice – perfect after a long day tilling the fields. 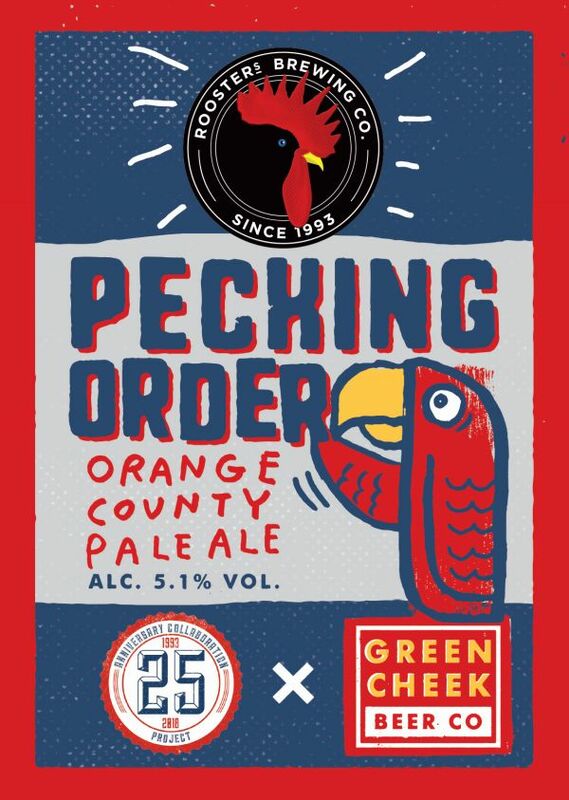 LIMITED EDITION: Five hop pale ale bursting with a combination of fruit flavours harvested from a generous blend of Amarillo, Comet, Mosaic, Pacifica and Pekko hops plus a cheeky little addition of dried orange peel from oranges grown, picked, zested, dried and smuggled into the country by the chaps from Green Cheek. A citrus burst with a pleasing bitterness. 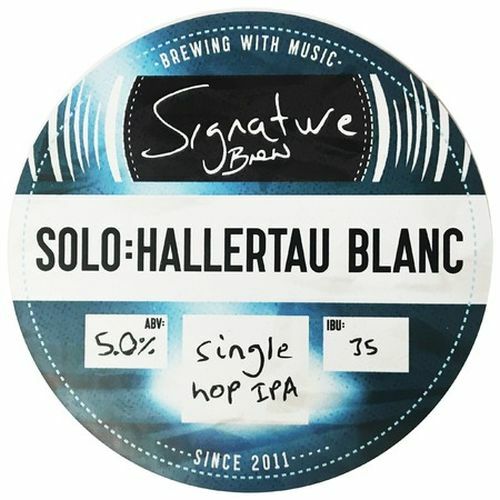 Single Hop IPA – Hallertau Blanc, the daughter of the Cascade hop, serves up fruity, wine-like qualities with notes of grapes, elderflower, grapefruit and lemongrass. 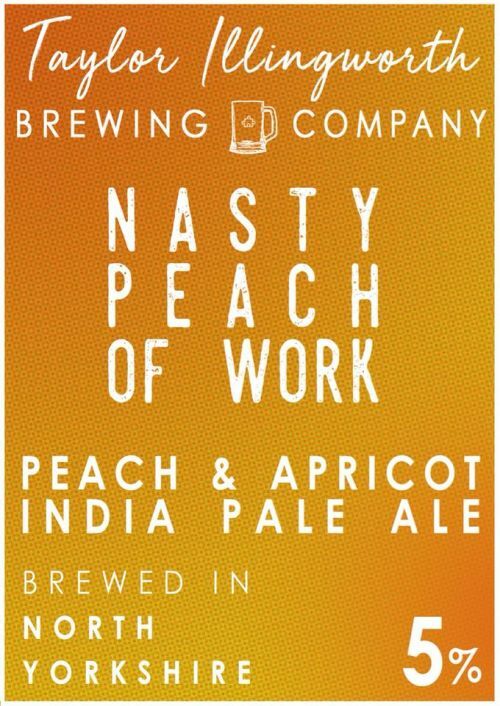 NEW: One off Special, Peach and Apricot IPA. 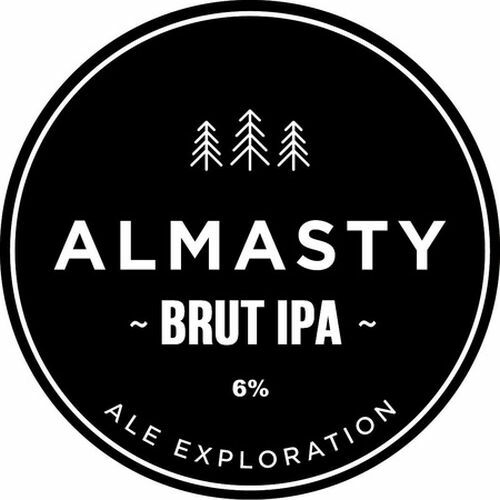 NEW: Rich and malty bitter. 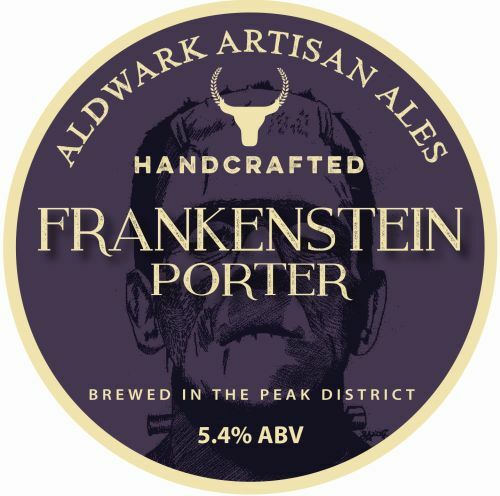 NEW: a deliciously moreish chocolate stout. 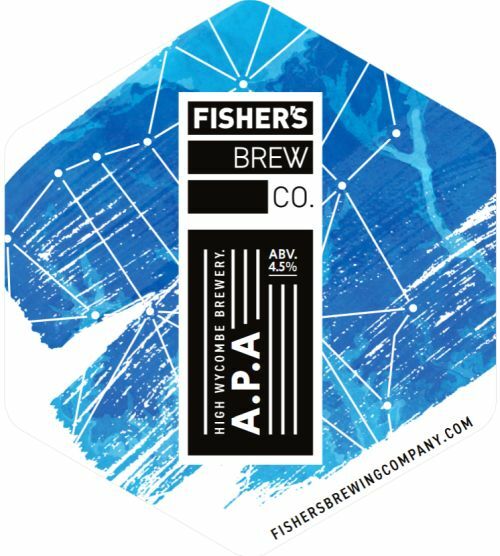 FESTIVAL SPECIAL: American pale ale brewed with Chinook and Columbus hops that give way to flavours of Mandarin, Mango and Passion Fruit. 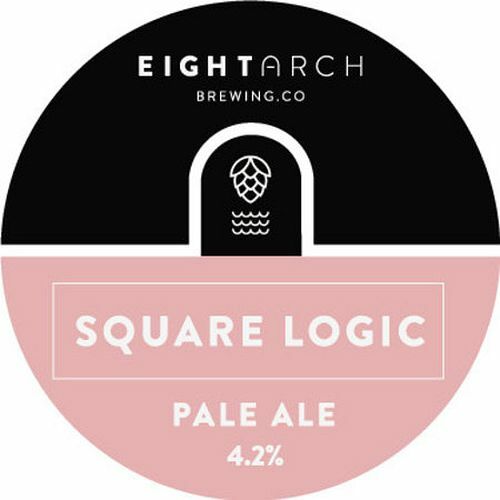 Easy-drinking pale ale brewed with the Citra hop which gives it a strong citrus aroma without overpowering the flavour making it the perfect pint for a variety of drinkers. 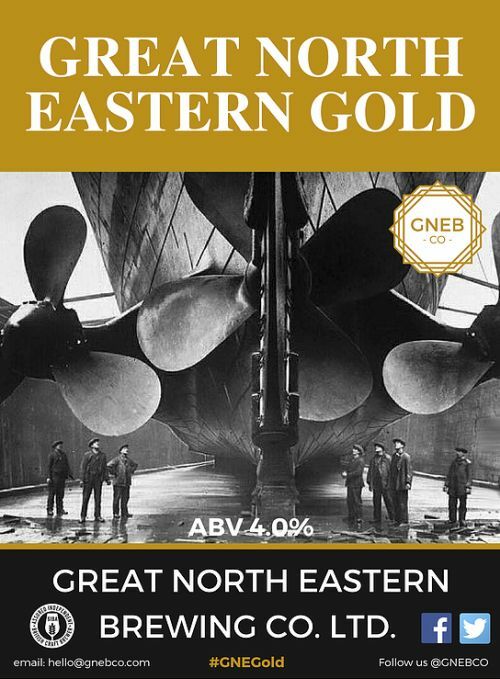 NEW: A twist on their classic Lord Marples grist at a slightly higher ABV and brewed with a mix of US and Australian hops, giving it citrus fruit notes. 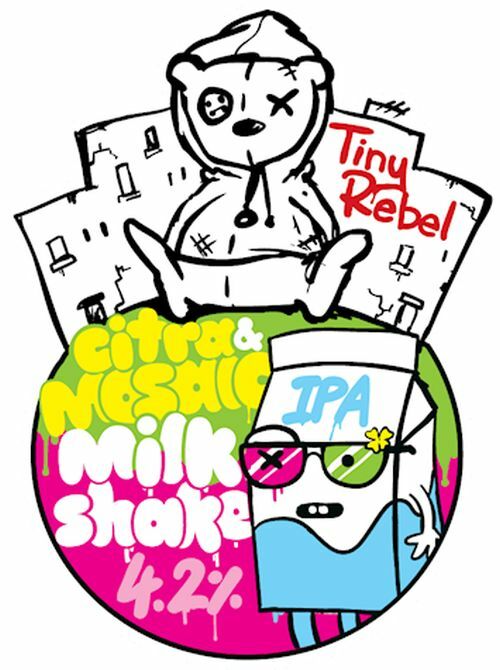 LIMITED EDITION: Dual hop milkshake beer! 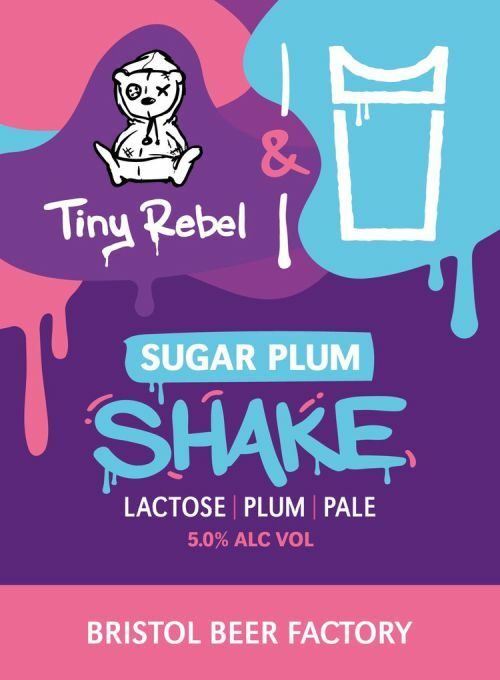 Tiny Rebel ramped up the dry hop for this version and the result is an explosion of citrus and tropical fruit flavours with a creamy texture and a sweet taste offering unbelievable refreshment. 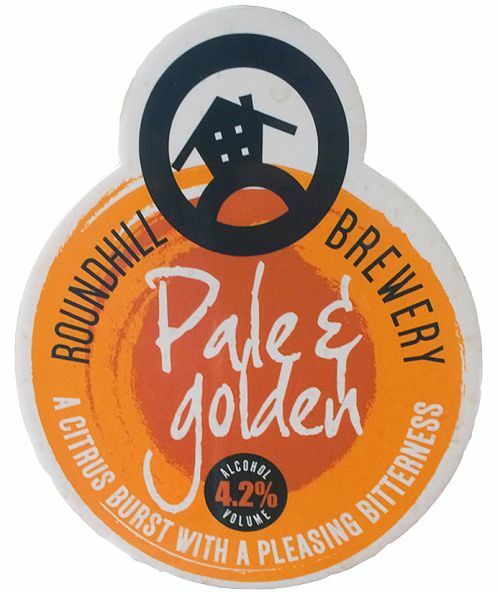 Golden amber, fruity pale ale. This light amber bitter is our most popular ‘traditional bitter’. 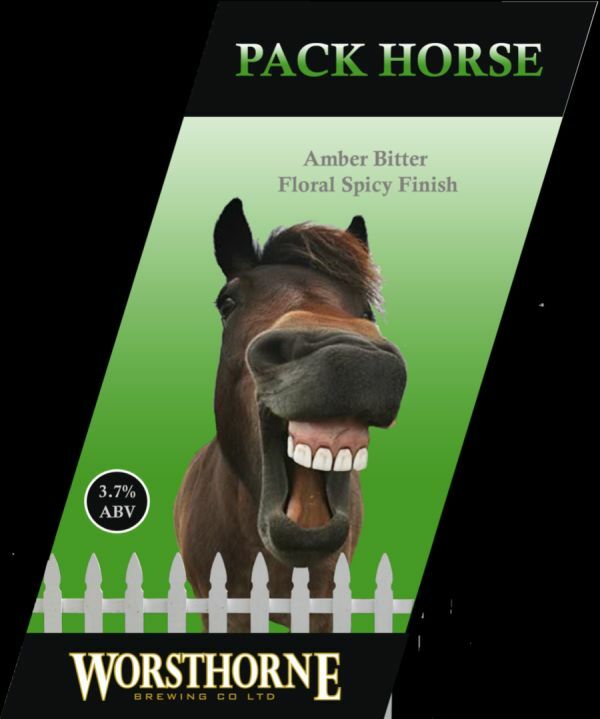 It has a subtle earthy bitterness, and a floral spicy finish achieved using Marynka hops. 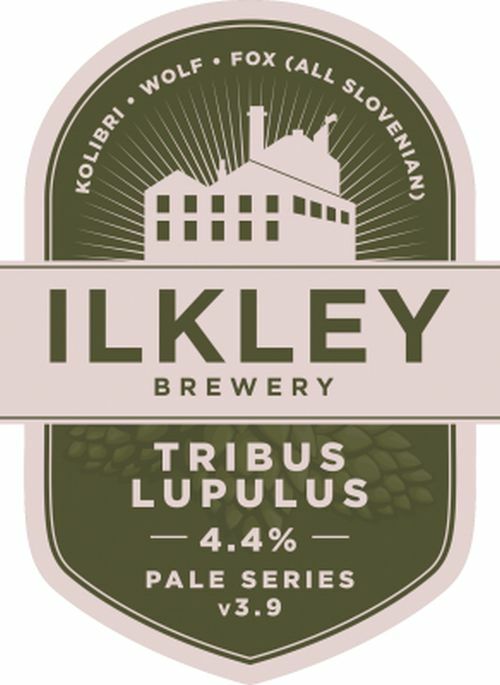 Delightfully moorish, this beer has been hugely popular from the first time we brewed it. LIMITED EDITION: Hop monster! 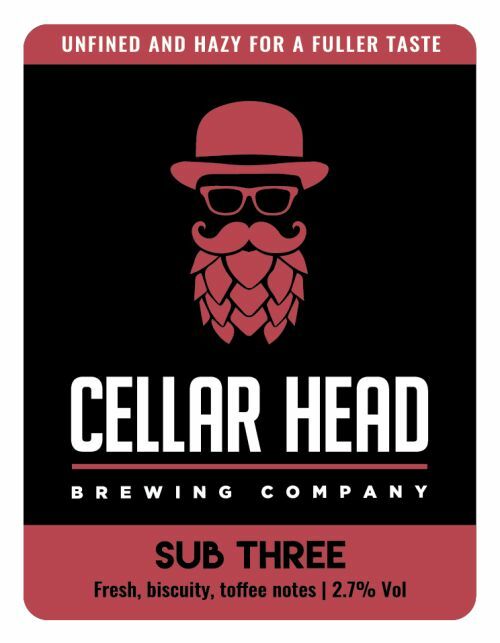 Double dry hopped Citra Pale, brewed with Citra in whole cone, T90, Cryo & BBC. A clean, ripe, tropical summer smasher! A mix of Cox and Bramley with a touch of Red Gloss from the orchards of Oast Fruit Farm in Buxted. Pressed on the final glorious sun-filled days of Autumn. A sweet, tangy finish. MED: Finished in rum casks then further blended and matured to give a subtle flavour profile. DRY: A still traditional cider that is bursting with natural flavours and is sold from the farm. DRY: Golden Apple and Pear Cider. A fruity and session-able real cider. Easy drinking, with a crisp dry finish. Gluten Free, Vegan/Vegetarian. MED: Naturally cloudy, full-bodied and bursting with character. Wonderfully rich apple leads to a truly satisfying cider ‘bite’. MED/DRY: A medium dry, still cider with an easy drinking flavour which belies its strength. A long flavour with oaky notes and definitely very moreish! MED/DRY: Farmhouse cider, pressed and fermented here on the farm at Trenchmore in Sussex, a marriage of East and West Country cider styles. DRY: Made from Dabinett apples in the blend along with other traditional bitter sweets to create a nice dry cider. A rich bronze cider that is smooth as it is tasty. Beautifully balanced with a satisfyingly rounded finish. DRY: Blended with fresh elderflowers, colour is caramel. Fruity nose & dry on the palate. Refreshing, distinctive & zesty. DRY: Matured in Glen Moray whisky casks, this dry & subtle cider is infused with the mellow, vanilla oak of the cask. A refreshing, complex drink to be savoured.